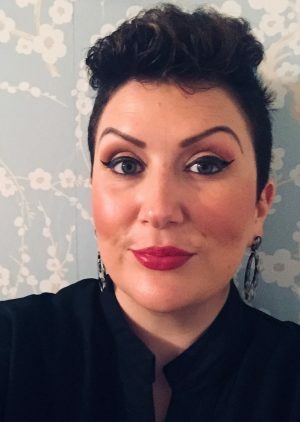 Our Beauty Editor Elfreda McGowan is back with us today with some details about clean beauty goodies you might fancy this Christmas. Recently, I’ve been on the hunt for some gorgeous beauty goodies for Christmas presents and of course, for myself! I find Christmas is a great time for stocking up, as a lot of brands bring out Christmas gift sets and you can get way more bang for your buck. The savings can be huge, as many sets include a variety of a brand’s most popular products for less than you’d pay for the same ones individually. I often split the sets up and spread them around to make more gifts which is also a fabulous way to make savings and create more individual gifts as you can mix and match from different sets. I’ve focused on the more organic/clean beauty brands, as not only are these gift sets kind to your pocket, they’re kind to your skin. Early November is a good time to order online, to give yourself time for your gifts to arrive. 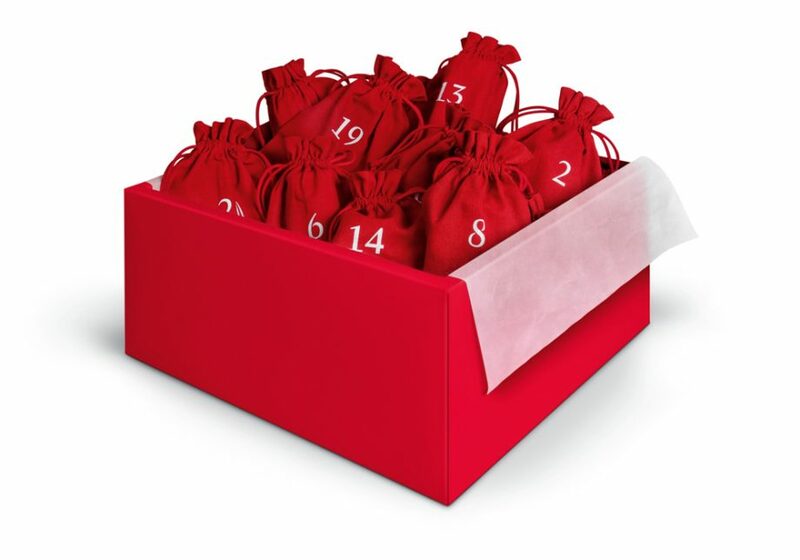 At £85, it’s expensive but it includes 25 fantastic gifts that you can open up as treats for yourself each day of Christmas or indeed split up and re-gift. 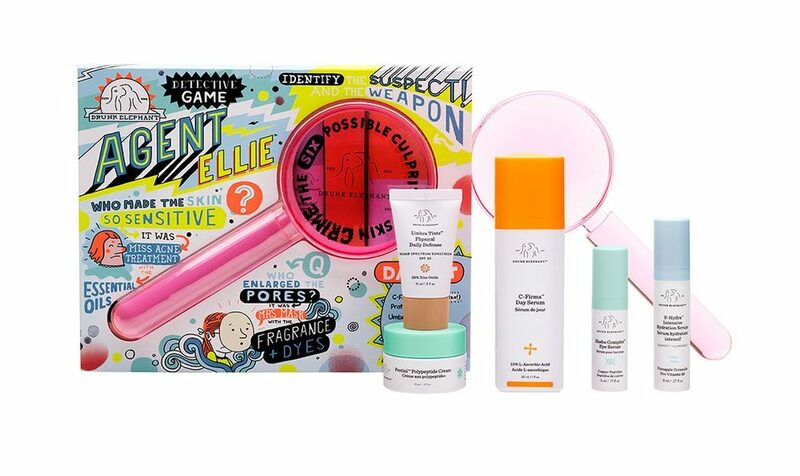 The best way to snap up a slice of the most-wanted skin care range ever, Drunk Elephant’s Agent Ellie Kit will instantly convince you of this brand’s brilliance. There are four cult products that contain everything you need to ace your morning routine, including a full-size C-Firma Day Serum (an antioxidant and vitamin C-rich serum to firm and brighten skin), deluxe Virgin Luxury Marula Oil (an nourishing extract to ‘feed’ and elasticise skin), deluxe B-Hydra Intensive Hydration Serum (a skin-quenching boost of hydration and brightness) and deluxe Shaba Complex Eye Serum (a potent product that tackles fine lines, wrinkles and sun damage with ease). There’s also a giant pink magnifying glass and accompanying game to help you ‘search the ingredients in your current beauty routine for the six suspects (the #suspicious6) listed on the enclosed cards’. You can rest assured that you won’t find any of them in your Drunk Elephant products though – use this kit to reset your skin, establish a healthy balance and take a #cleanbreak. 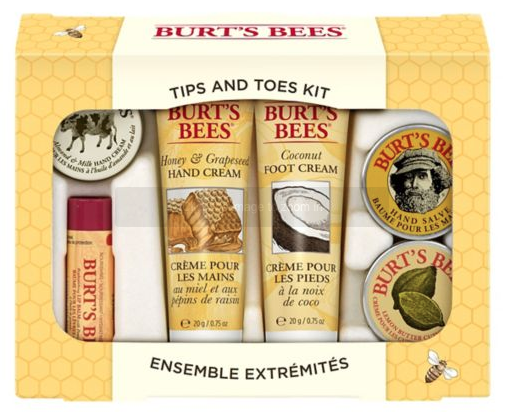 Another great gift set, with some hydrating and nourishing natural products for the hands and feet. This set offers great value and would make a lovely Christmas present that won’t break the bank. Although this is available all year round and not strictly a Christmas gift set, I had to include something from this range that was founded by the Dominican Friars in 1221! These are my favourite soaps and indeed everything from this range is stunning. They look beautiful, smell delicious, contain the finest raw ingredients, are hand wrapped and offer a taste of Italian luxury, so why not introduce someone you love to this company at Christmas. Available online above or Ireland’s first Santa Maria Novella store in The Westbury Mall in Dublin. 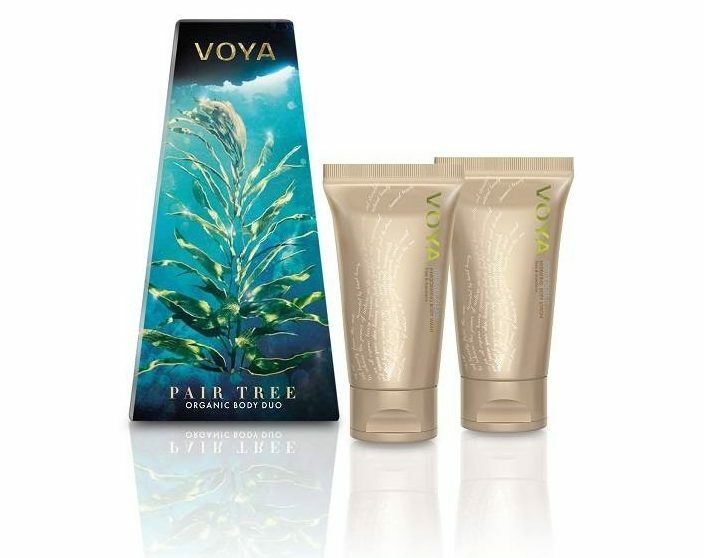 Voya are doing a range of beautiful gift sets including this one which contains a 75ml travel sized ‘Squeaky Clean’ body wash and ‘Softly Does It’ body lotion from their fabulous Organic range. At a great price point, it’s a nice way to introduce someone to this stunning Irish brand.